Top 5 Reasons to Try OUR Studio! 1. 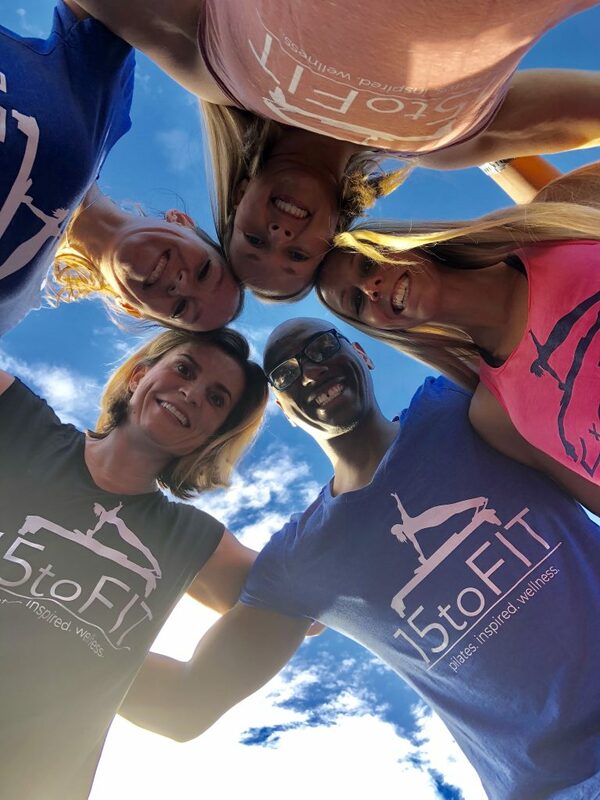 Our trainers at Indianapolis Pilates by 15 to Fit are highly trained in various Pilates methods and are constantly seeking to improve their knowledge and experience. Whenever you try a new Pilates studio, you should ask about the instructors’ training, as many take a very short course before training clients. I have been a fitness trainer for many years and have a degree in Exercise Science and Fitness from Ball State Universaity. My other instructors are highly trained as well. You need a trainer that can work with you, and any limitations you may have, to safely work out and boost your fitness level. I am excited that one of my current clients has decided to start learning to become a trainer—I will be telling you all about her in an upcoming post. 2. 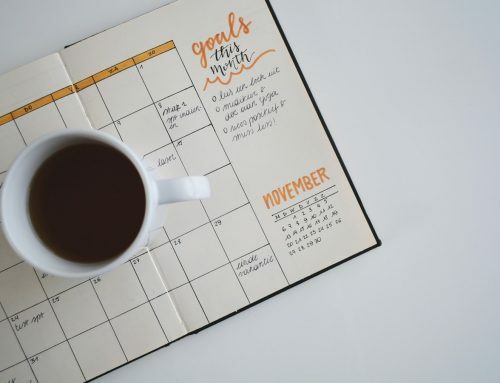 We offer flexible scheduling and many different classes and work hard to make them fit into your schedule. You can also schedule private, or semi-private sessions that are tailor made for your personal schedule. We currently offer yoga classes, Piloxing classes, Zumba classes, group equipment classes utilizing the various pieces of equipment in the studio, Ballet barre classes as well as mat Pilates classes. There is going to be something to fit your mood and your schedule and get yourself into shape! 3. All our classes are limited in size so that you are guaranteed personalized attention from our well-trained instructors. We do not have huge mat classes that are so big your instructor can barely see you across the room. 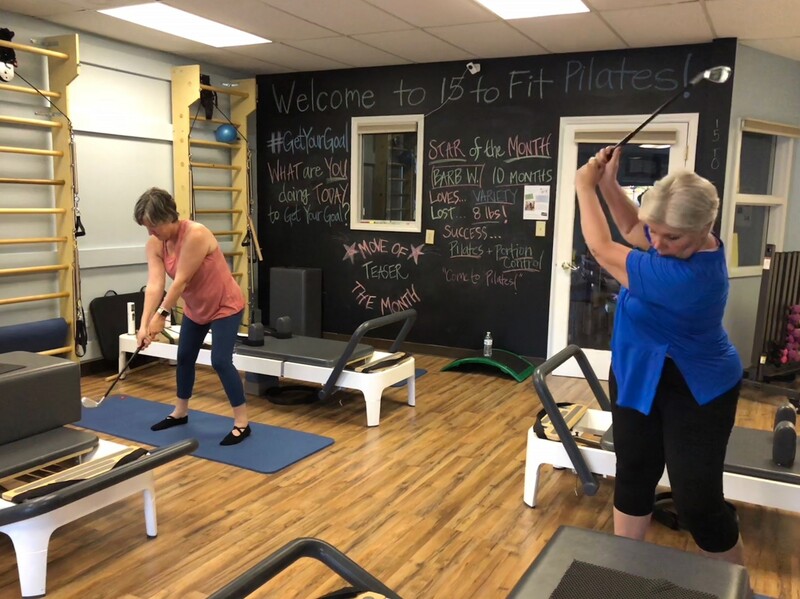 Whether you are in a private session or a group equipment class, you will get individualized attention from our trainers. You are not going to get that at a gym. 4. Our studio is very centrally located in central Indianapolis no matter what part of town you live in. We are just off Binford Boulevard on 65th Street. If you live North, and commute downtown, we are right on your way and offer many classes at convenient hours both before and after work hours. We also have plenty of free parking available right in front of our studio. We have hours as early as 6 am for certain classes and sessions and many in the evening as well. We also offer classes on Saturdays. 5. We also have a ton of fun here in the studio. It will be a rare occasion will you won’t laugh during your session as well. We love getting to know our clients personally and many of them have become friends with each other as well. We work hard, but we also have a great time doing it. It isn’t everywhere that you will find such fun and friendly trainers. 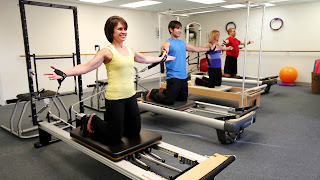 We at Indianapolis Pilates by 15 to Fit would love to meet you and talk about your fitness goals. 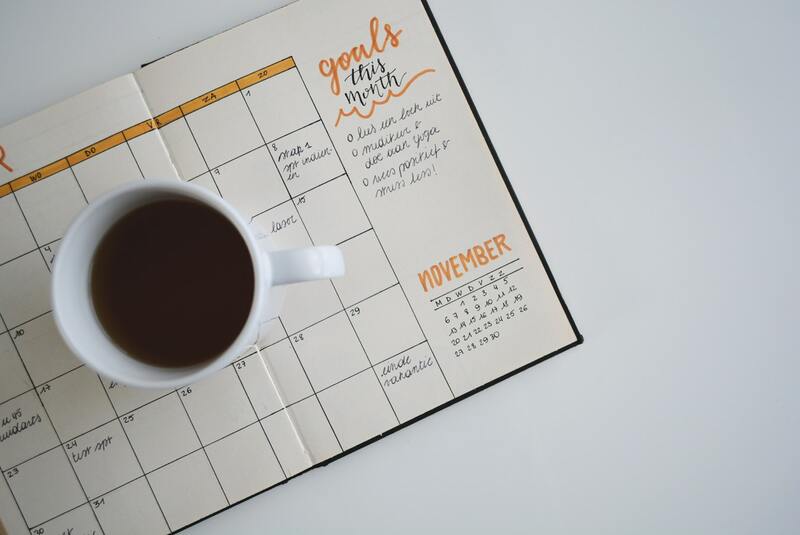 We are happy to help figure out what will best fit in with your schedule as well. Check out our online schedule or call us at 317/281-6762. She’s Kind of a Big Deal.